Avenue South @ Silat Avenue is an exciting new residential development launch coming your way in prime District 3. This new development is proudly brought to you by Singapore-listed UOL Group in a joint venture with sister companies, United Industrial Corp and Kheng Leong Company bringing with them their vast experiences in developing quality residential projects. 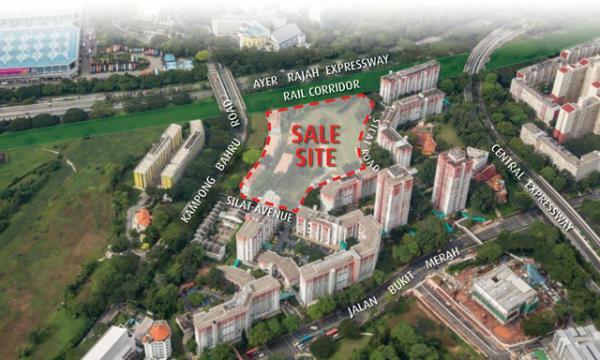 Avenue South @ Silat Avenue is located at Silat Avenue, between the existing Silat neighbourhood and a section of the Rail Corridor across Kampong Bahru Road. The 24km-long Rail Corridor will in future become an inclusive community space and seamless leisure corridor, where greenery and Singapore’s railway heritage are hallmarks of its experience. Spanning north to south of the island through several housing estates, workplaces, schools, and recreational nodes such as parks, the Round Island Route and Coast to Coast Trail, there is also potential to sensitively integrate the Rail Corridor with existing and future developments, and create a distinctive environment for these communities. The future development is envisioned to inject new vibrancy into the neighbourhood, and provide a differentiated living environment where high-rise living is assimilated with greenery and heritage. 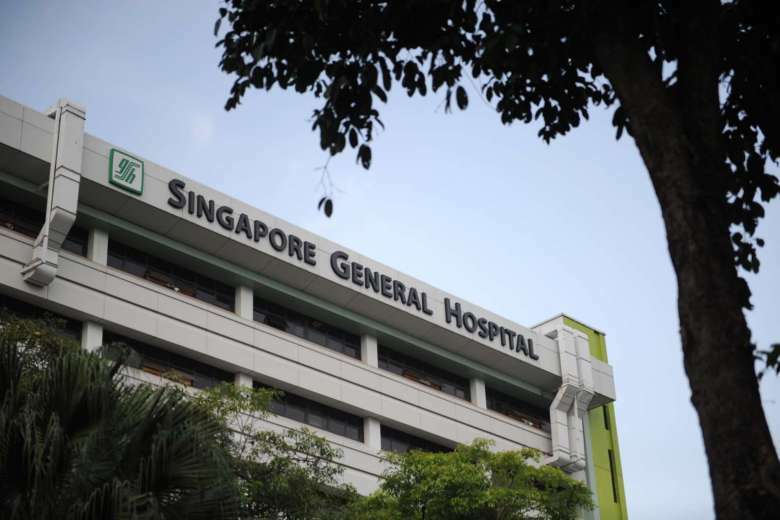 It will be sensitively and innovatively integrated with the Rail Corridor, as well as five blocks of conserved Singapore Improvement Trust (SIT) flats. There will also be new green spaces, and residents will have direct access to the Rail Corridor, where the former Tanjong Pagar Railway Station, a future multi-functional community node and key gateway into the Corridor, is less than 2 km away. Avenue South @ Silat Avenue is set to be a 2 Towers of 56 storeys, 1074 residential units development with 8 commercial Units & Childcare at the first storey. The area has been well surrounded with an amazing wide array of different establishments making it one of the most booming areas in the district. 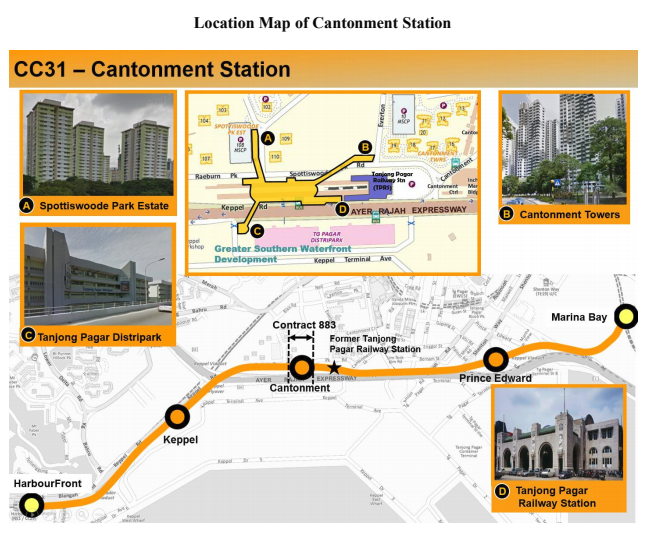 Various reputable schools like Cantonment Primary School and CHIJ St Theresa’s Convent are nearby. 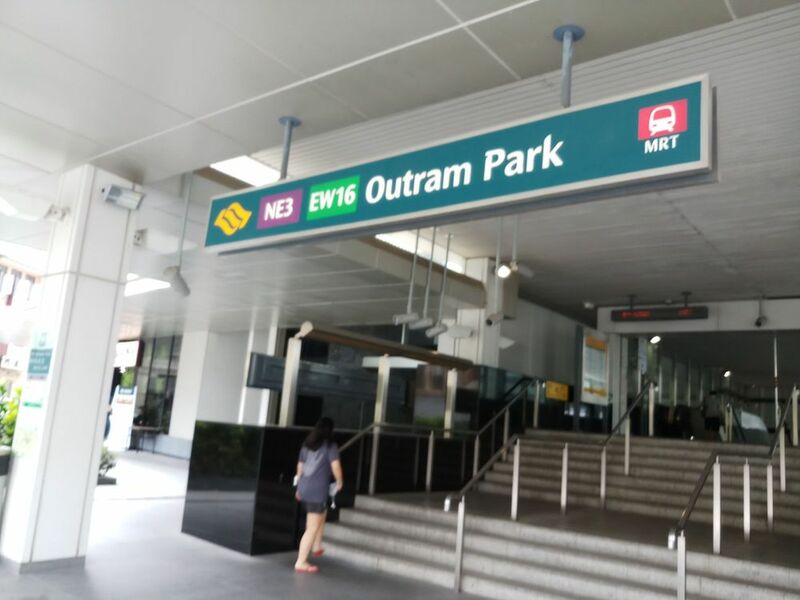 Within a short stroll walk, future residents can also reach the upcoming Circle Line Cantonment MRT and existing Outram Park NEL MRT station. For drivers, the site is also well-served by major arterial roads, CTE and AYE for accessibility to other parts of Singapore. 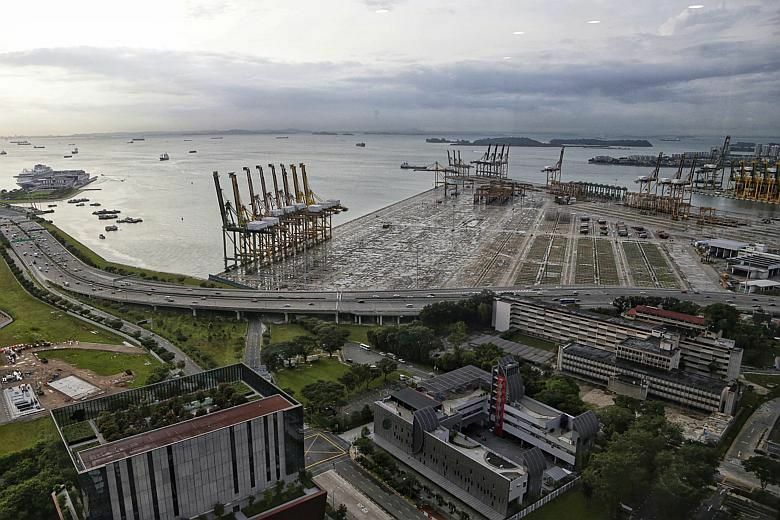 The existing Keppel Port area south of Avenue South @ Silat Avenue has also been planned to be redeveloped after 2030, once the container port is moved to Tuas. The future Greater Southern Waterfront region currently under planning will provide more options for city living. Envisaged to be the southern gateway of Asia, the seamless waterfront precinct is set to comprise a verdant island with different types of housing, an island for play and tourist attractions, and a futuristic city that is an extension of the Central Business District (CBD) providing access to Singapore’s green pathways. Revitalize your style of living at Avenue South @ Silat Avenue. 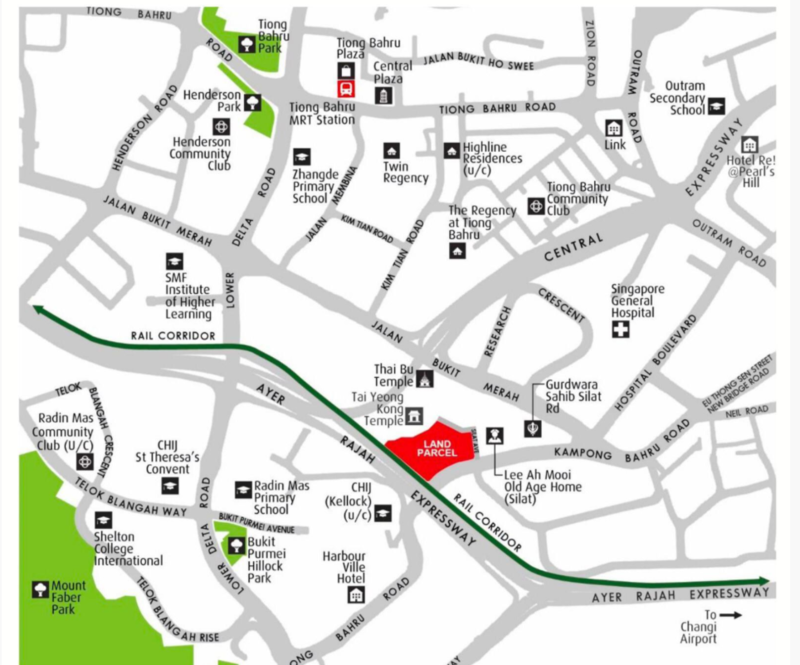 Superb Location – Just minutes walk to upcoming Circle Line Cantonment MRT and existing Outram Park NEL MRT station. 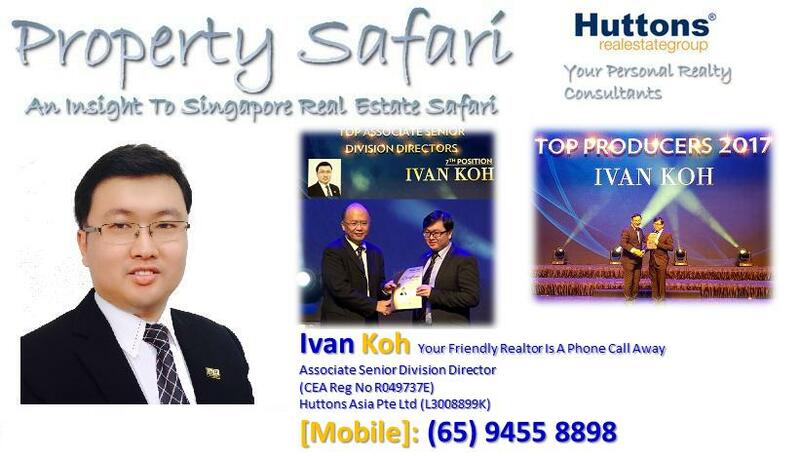 Superb Waterfront View – Enjoys waterfront view of the Keppel Port bay. Amenities – Residents will be spoiled for shopping and dining choices within matured district 3 . Potential Growth – The future Greater Southern Waterfront region currently under planning will provide great opportunities of growth in the region.